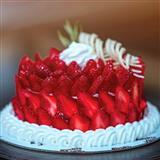 Chocolate cakes are anyone’s favorite. 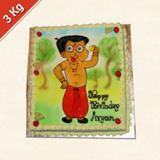 So GiftsAcrossIndia.com has launched a large collection of delectable cakes for any occasion or festival. 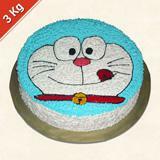 The cakes are prepared with fresh cream and come with a message “Hello Kitty”. 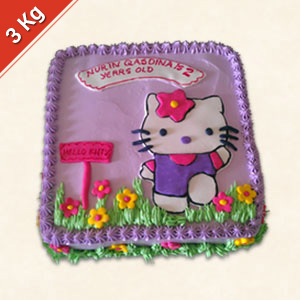 This square shaped cake is beautifully decorated with pink, mauve and yellow colored flowers and green plants. 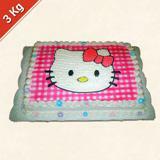 This Hello Kitty cake will be delivered to all cities in India within the same day of placing your order. 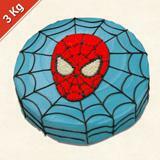 You can also add other Gifts across India to stun her/him.